The future is now. October 21, 2015, is Back to the Future Day, which is the very day Marty McFly (Michael J. Fox) and Doc Brown (Christopher Lloyd) time-traveled to in Back to the Future Part II, the sequel to the iconic 1985 movie. To celebrate, here are 15 trivia items you may or may not know about the original Back to the Future. “ Back to the Future was the No. 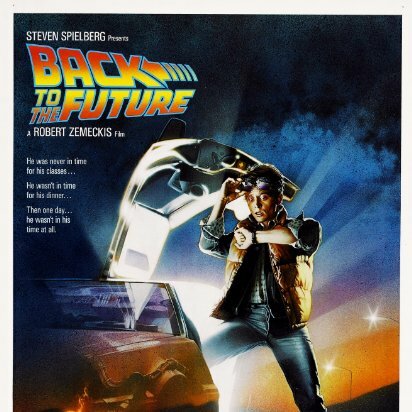 1 movie at the U.S. box office in 1985, and it was the best performing movie of the franchise. “ The script was rejected 40 times before it was finally greenlit. 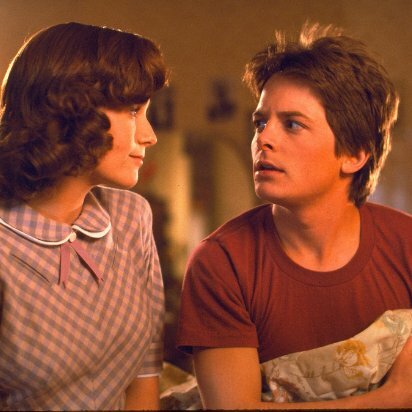 “ Eric Stoltz was originally cast as Marty McFly. “ Ralph Macchio was offered the role of Marty McFly, too. 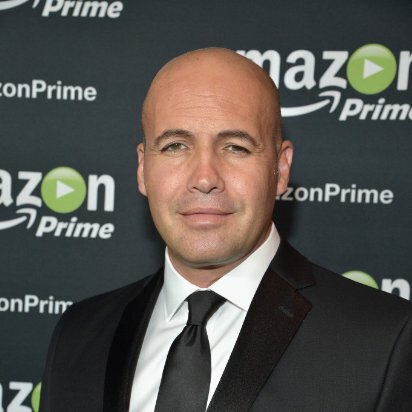 “ The movie serves as Billy Zane's first on-screen appearance.